Fitted Wardrobes Sale! Save up to 70% on stunning bespoke fitted bedrooms & kitchens. Offer valid for limited time only. Visit our state of art fitted wardrobes showroom located in Wembley London or Call Now! 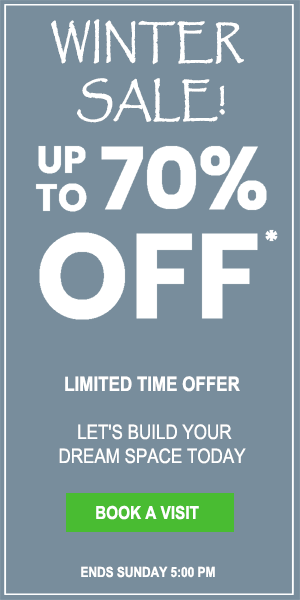 Up to 70% off on all bedrooms & sliding door ranges. As our product is fully bespoke, please talk to our expert designers for details. Please speak to our representatives for terms & conditions applicable. Made and fitted in 14 days from time of order. Capital Bedrooms reserves the right to withdraw any offer without prior notice. Up to 70% off on all kitchen ranges. Our kitchens are all made to measure, so please talk to our expert designers for details.